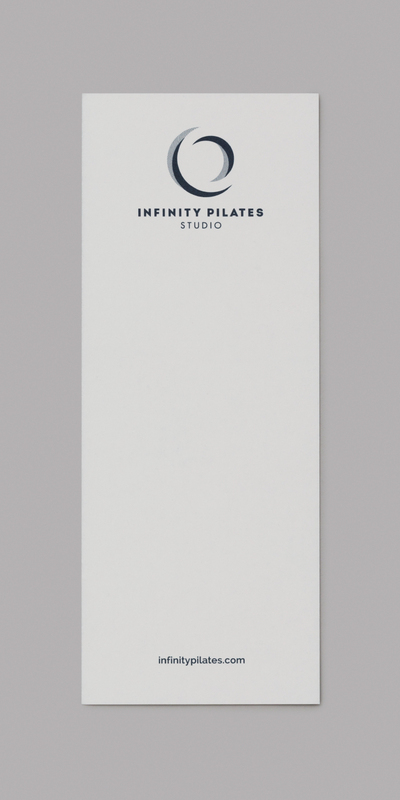 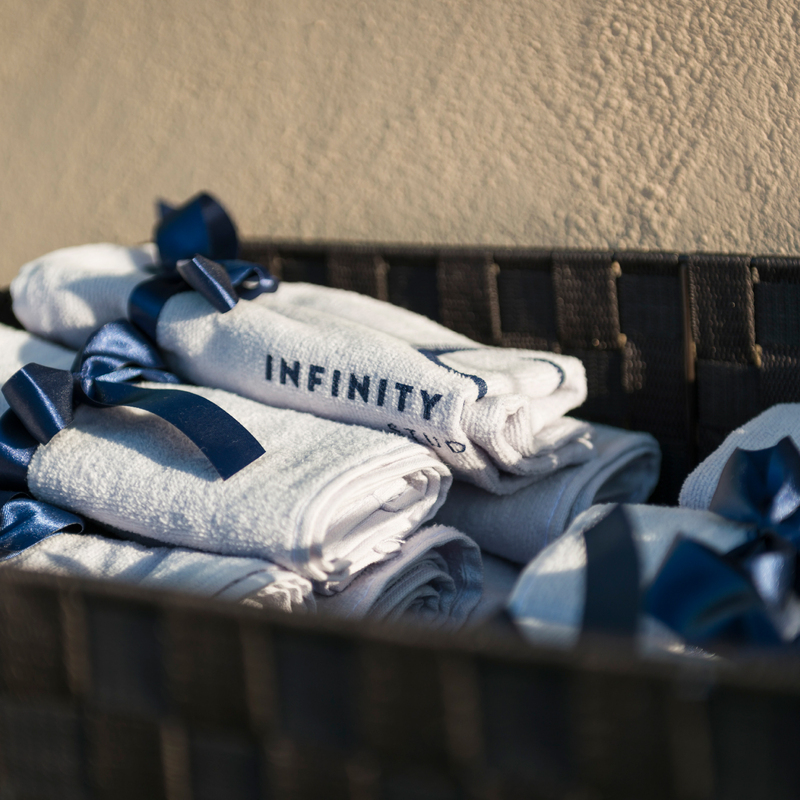 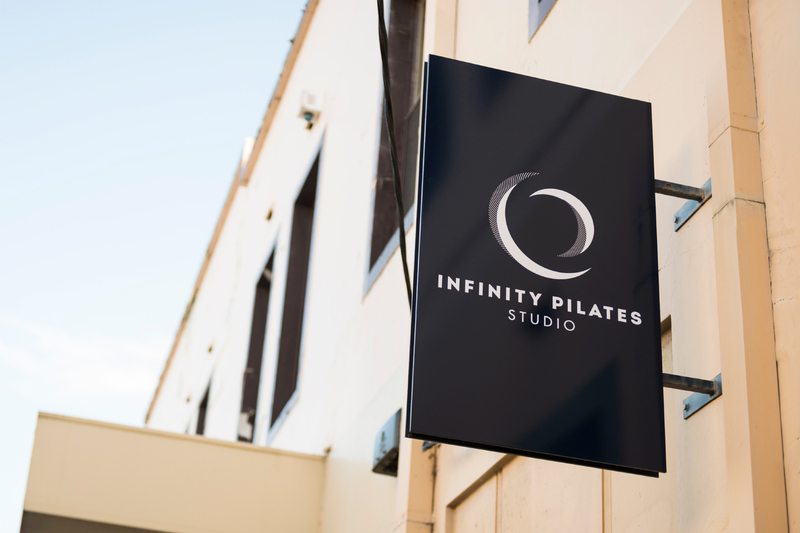 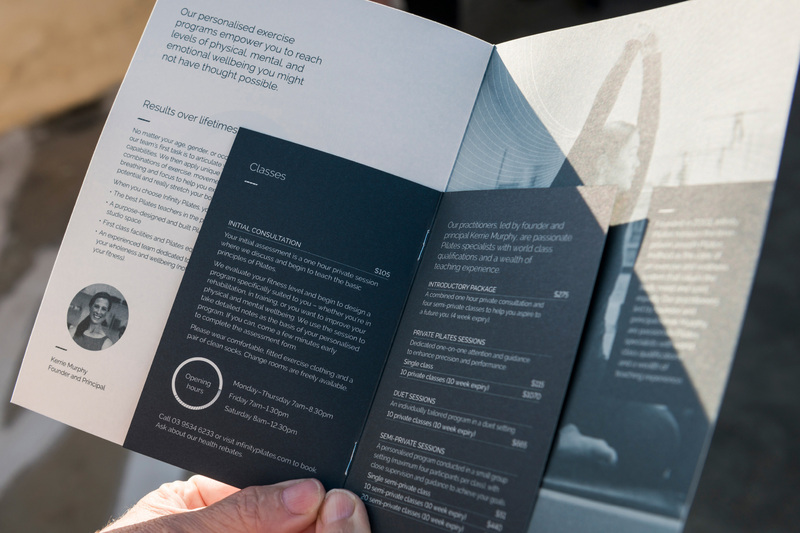 A leading Melbourne pilates studio that truly honours the time-proven Joseph Pilates method, Infinity Pilates identified the need to re-establish themselves within an ever-growing and ever-competitive profession. 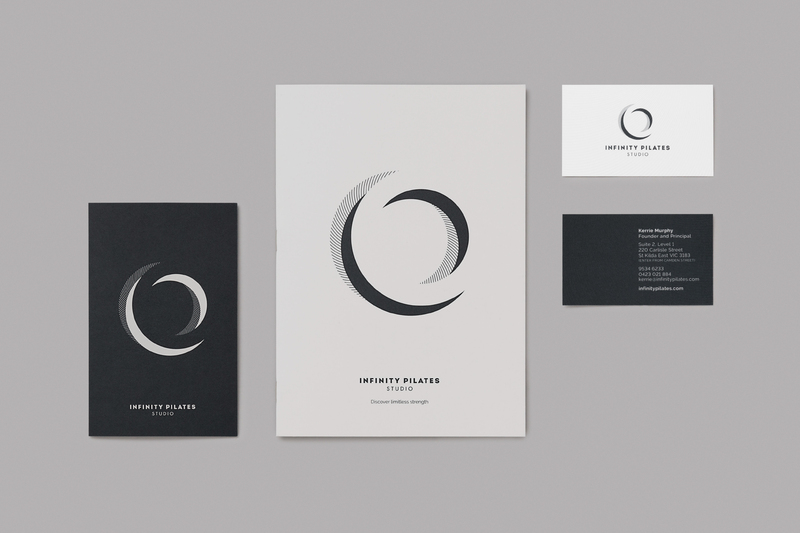 A complete brand and business strategy transformed their vision and set the foundation for this vibrant, refined and fluid new visual identity. 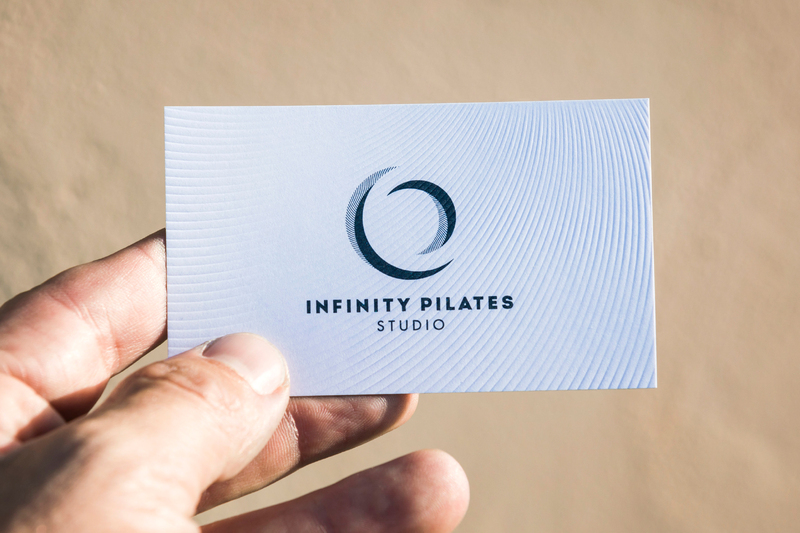 It honoured the established roots of this 13 year-old business, bringing the heart and dedication of the founder, her expertise, passion and principles back into the spotlight as an industry-leading studio.